In early October, when we announced our three finalists for the Green Car Reports Best Car To Buy 2018 award, they represented a diverse set of approaches to making cars greener. They included a plug-in hybrid minivan (the Chrysler Pacifica Hybrid), a range of powertrains—hybrid, battery-electric, and soon plug-in hybrid—in a single car (the Hyundai Ioniq), and one battery-electric model (the 2018 Nissan Leaf). That's huge progress over 10 years ago, when the greenest cars you could get were either conventional hybrids or natural-gas vehicles. The Tesla Model 3 was not among this year's finalists, because we have to drive a car in order to evaluate it as a finalist—and Tesla declined to provide us with a car to test. But given numerous media reports that any of the few hundred Model 3 cars now on the road were essentially hand-built pre-production versions, we think evaluating an actual production Model 3 a year from now would be far fairer. Now, we're curious to see what our readers and Twitter followers think, so we've turned the selections into an online Twitter poll. We should stress that we put up the poll simply for curiosity's sake, and that the award is decided by Internet Brands Automotive editors, not by popular vote. 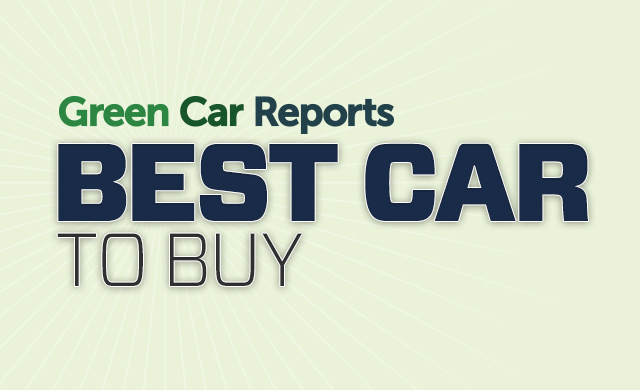 READ THIS: Which green cars didn't make the list for Best Car To Buy 2018? Still, because the three finalists are such diverse vehicles, we thought the poll might give a sense of what a subset of our readers value in a green car. Is an aggressive mix of low price and higher electric range in a pure battery-electric car the greenest solution? If so, that'd be the Nissan Leaf. Perhaps the ability to offer multiple power trains for different buyers in a single vehicle—call it green, greener, and greenest—represents the biggest advance? 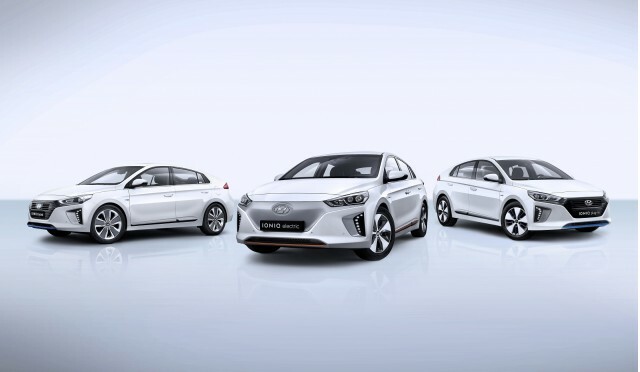 That's the Hyundai Ioniq lineup as a whole. Or does a plug-in powertrain in an entirely new vehicle segment, minivans, represent the biggest leap forward? 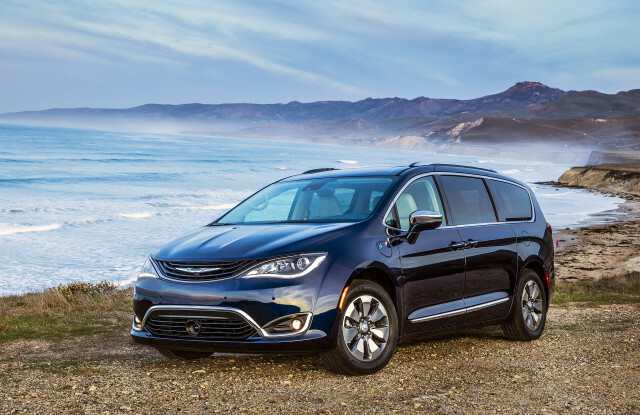 The Chrysler Pacifica Hybrid should then get the tip. Twitter polls demand four choices, so we dropped in the Tesla Model 3 and specifically marked it ineligible. We have a feeling some of its most rabid fans may vote for it, regardless of the actual rules of our award.